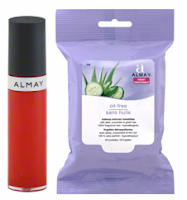 Right now at CVS you can get select Almay Products as low as $1.99 at CVS! $4.98 for 2 or $2.49 a piece! As low as $1.99 a piece!